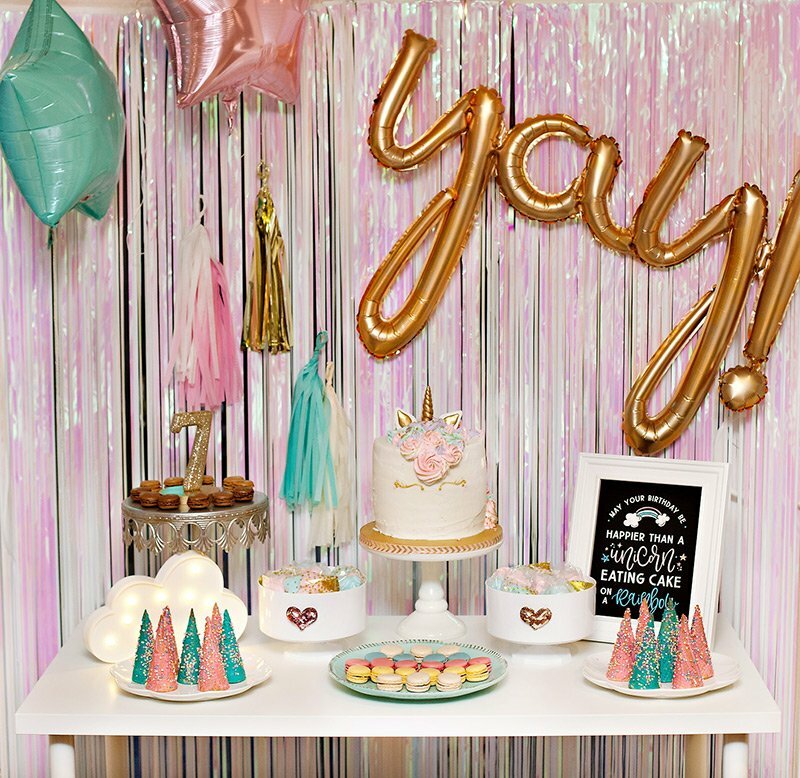 When my sister Maggie asked her daughter Isabella about a Theme for her Birthday, she replied “I want lots of bright flowers and I would love to eat my favorite food: Tacos! 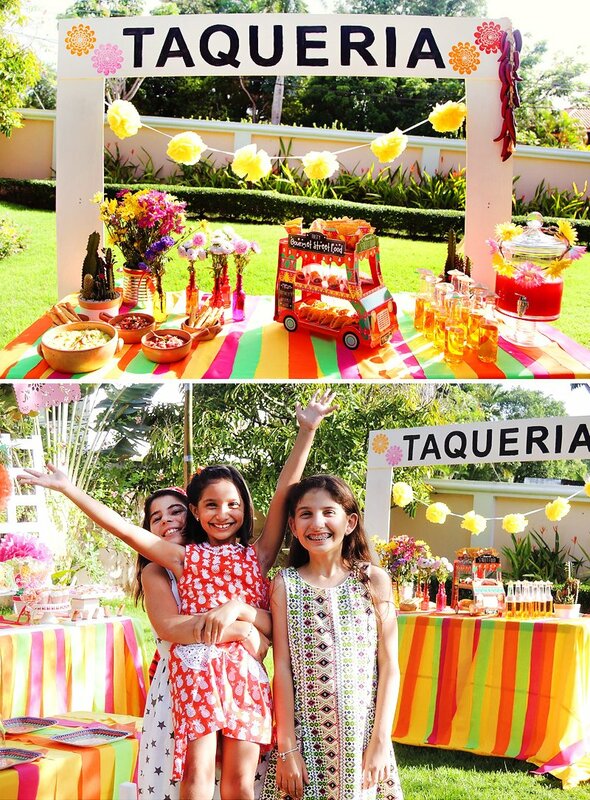 !” We instantly knew that a Mexican Fiesta was the perfect party theme for her 9th birthday celebration! Our mother’s tropical back yard was the ideal setting for the party because of all the exotic plants. We recreated a “Taqueria” or Taco Stand for all the savory foods and drinks. We served homemade mini tacos, bite size burritos and cones filled with chips in a Mexican Fiesta Food Truck. We also served fresh guacamole and salsa. The guests had a choice of watermelon-lemonade and authentic Mexican soda served in mini plastic soda bottles. We made flower arrangements with colorful glass bottles and tin cans. The mini cactus plants added a fun Mexican touch to the stand. Our Taqueria sign was handcrafted and painted by us and the yellow pompom garland added the final touch! 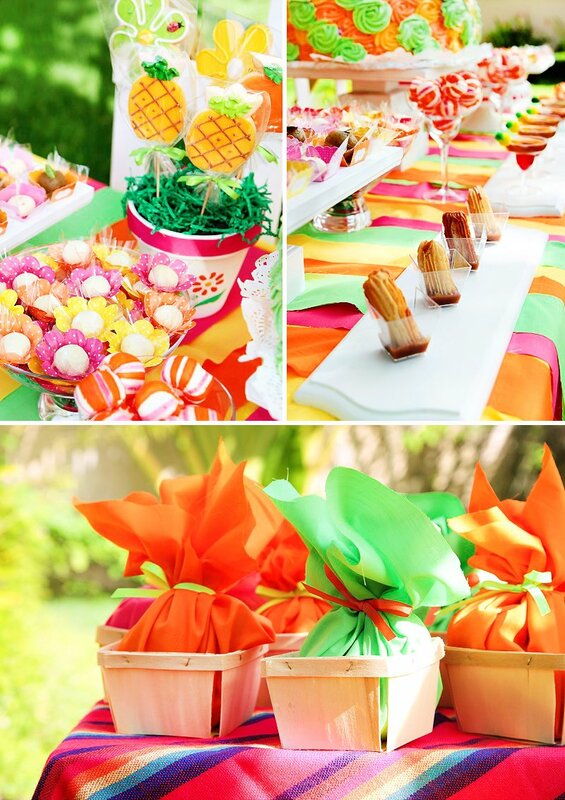 We DIY-ed the bright tablecloths by cutting long stripes of colorful fabric. 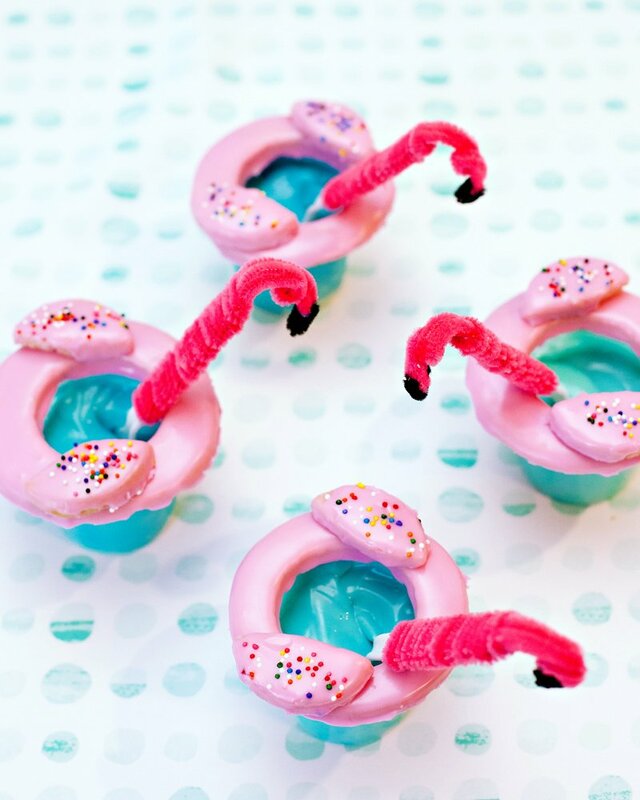 They added a festive touch to the whole party. The dessert station had a gorgeous back-splash. 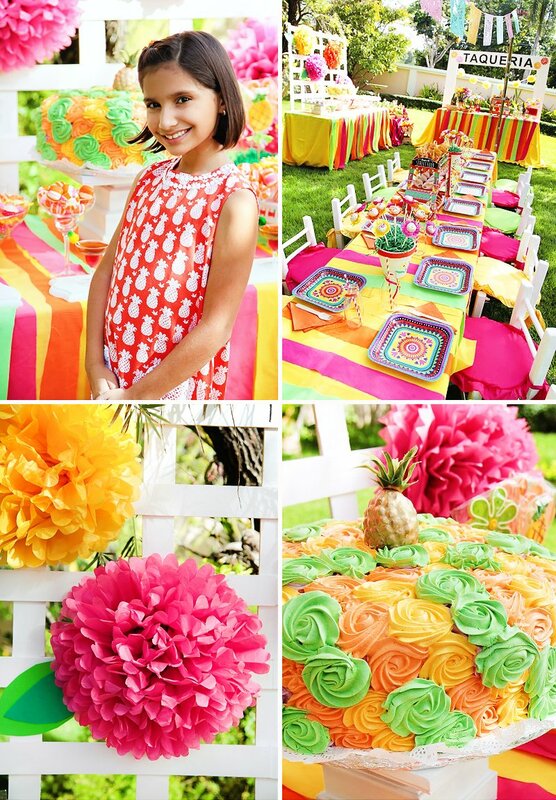 We turned tissue pompoms into large flowers…just the way Isabella had wished. The cake was decorated with butter-cream rosettes and was topped with a miniature pineapple. For desserts we made tropical sugar cookies, churros with a chocolate dipping sauce, vanilla cupcakes and chocolate truffles. 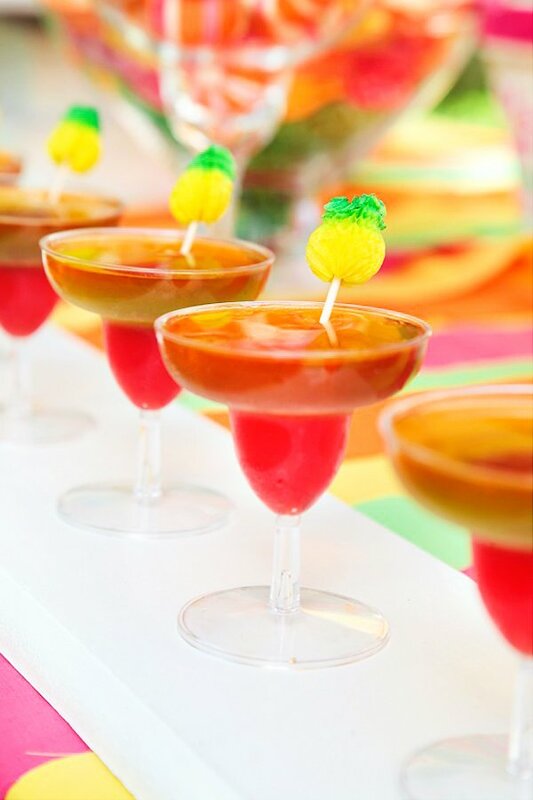 We also served jello in the cutest mini margarita glasses and Mexican Wedding Cookies in Petite Blossom Cups. 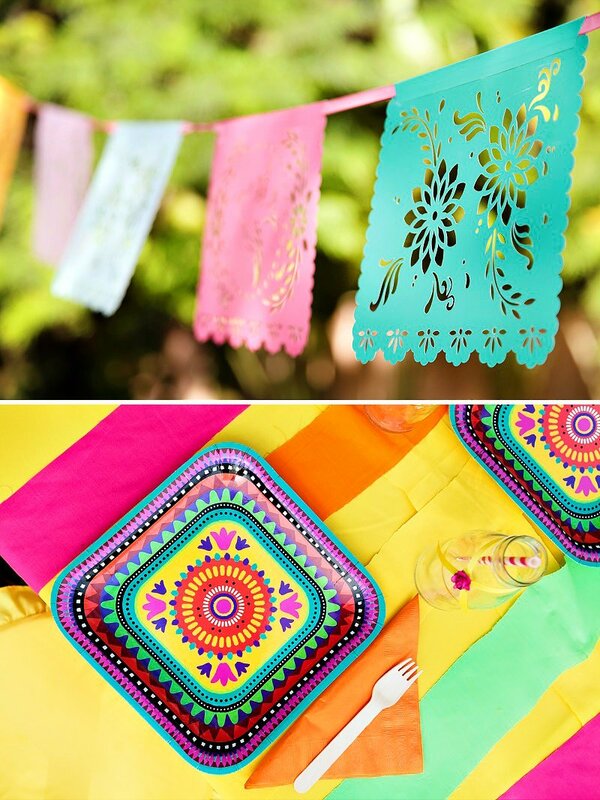 The girls sat in a long festive table adorned with a Mexican Banner. 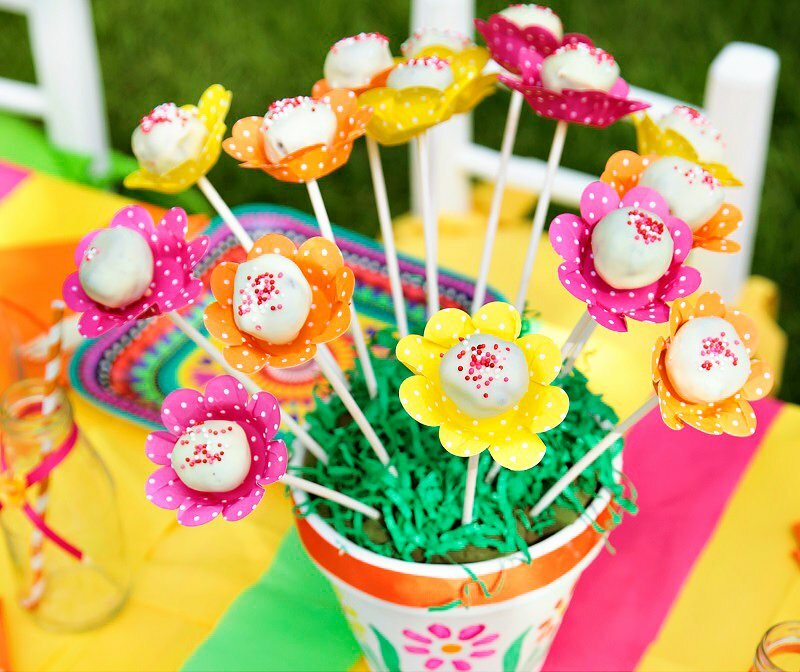 We made cake pop flowers with our signature Petite Blossom Cups. 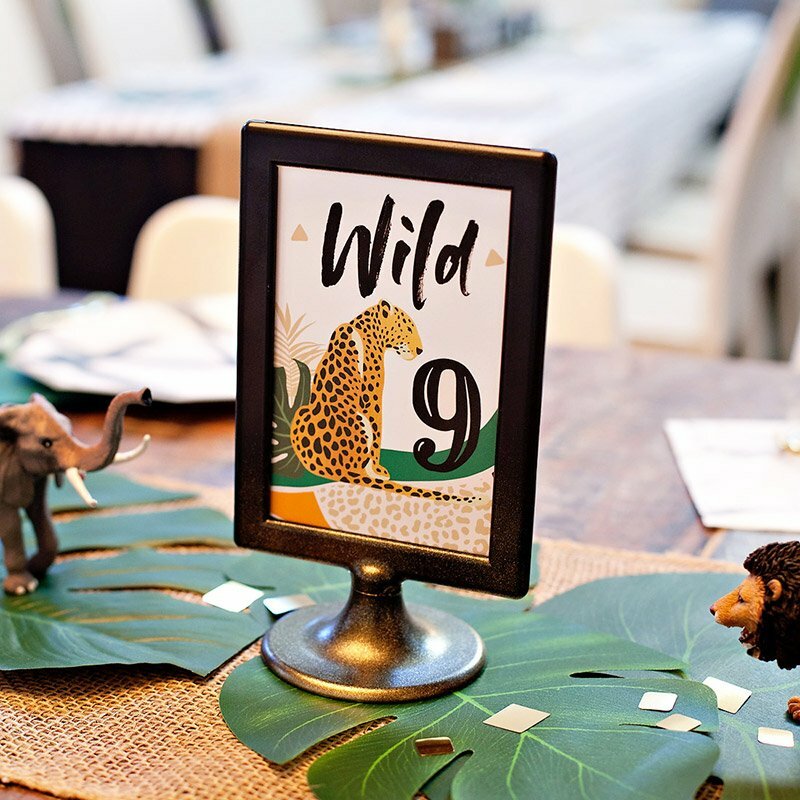 Each place setting featured gorgeous Mexican Fiesta plates with glass bottles. 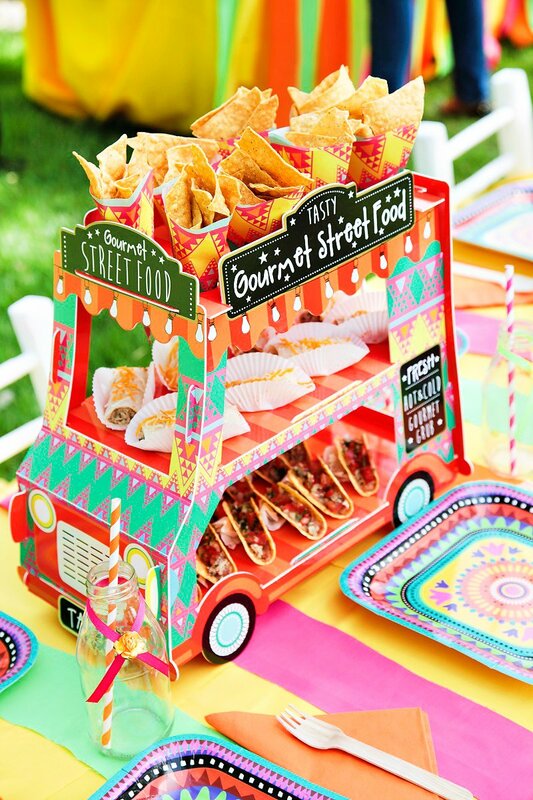 The Mexican Food Truck was the perfect centerpiece for the table. The girls had fun helping themselves with tacos, burritos and chips. 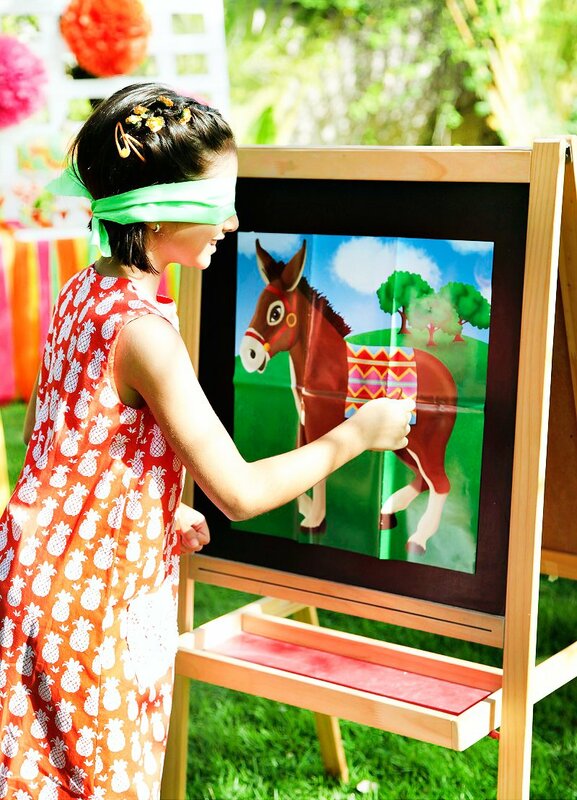 We had an array of activities to make Isabella’s party extra fun like “Pin the Tail to the Donkey,” lots of dancing, arts and crafts, among others. The girls went home with a wooden berry basket filled with goodies. 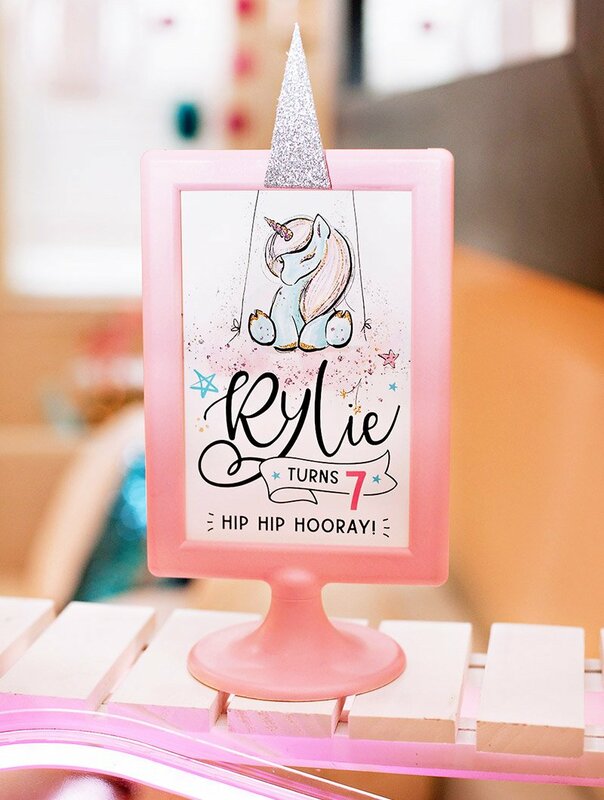 SO pretty!!!! 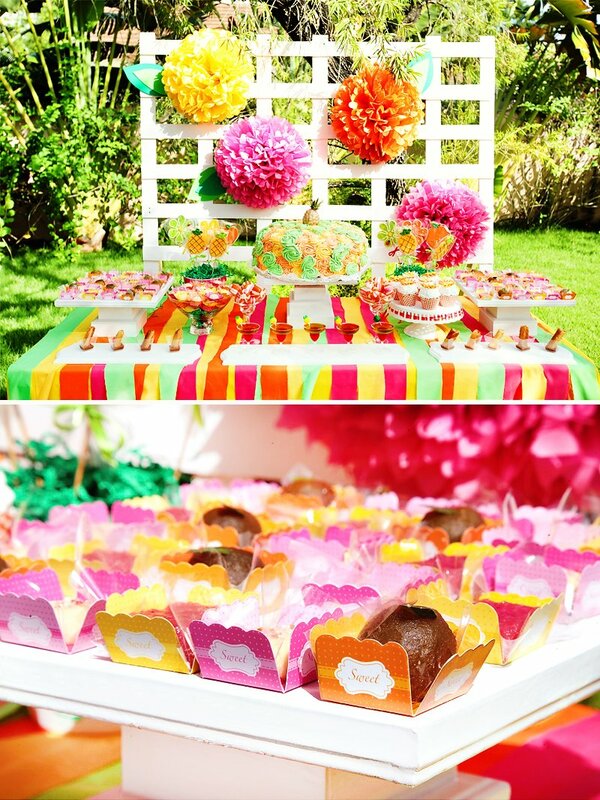 Love the paper flower cake pops! No Way! 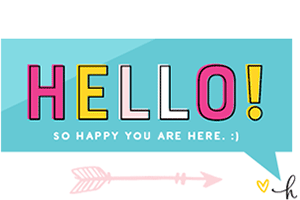 That taco truck is our of this world too cute! Such a fun Taco bar and fiesta! 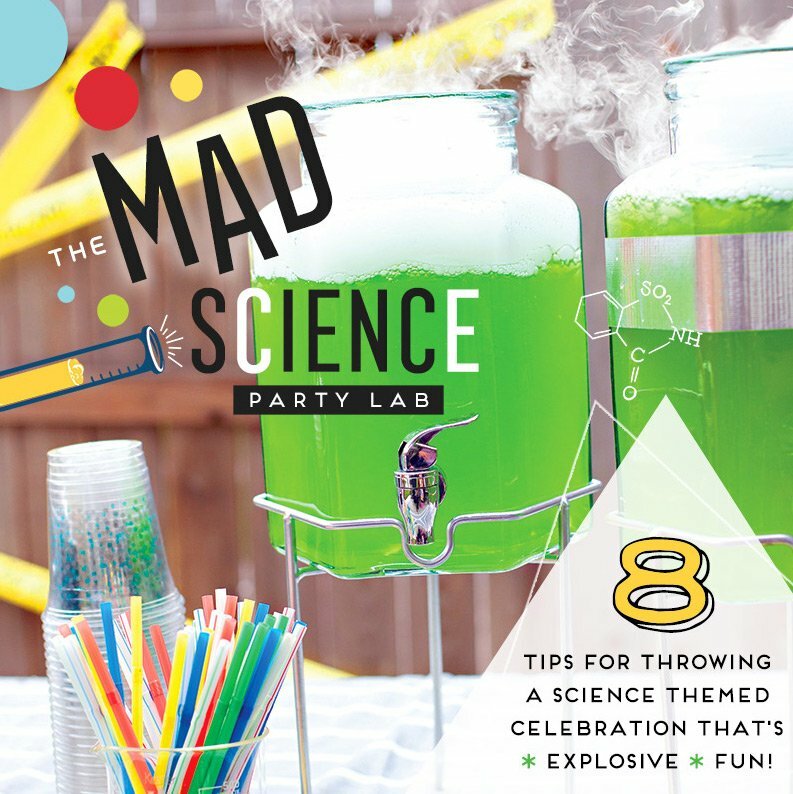 We just had to include in in our favorite taco bar ideas- http://blovelyevents.com/2016/05/05/taco-bars/ Happy Cinco De Mayo!